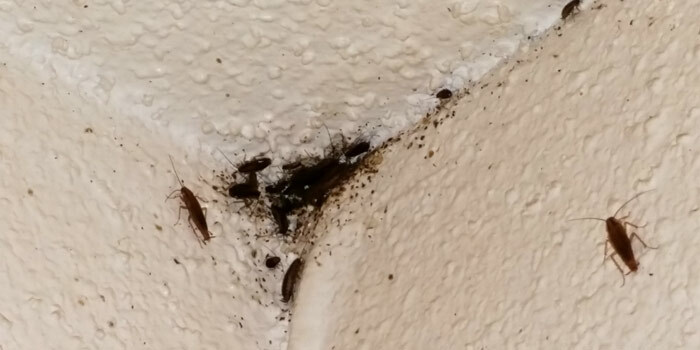 We offer General Pest Control Treatments for Residential homes, Commercial Kitchens, and also Multi Family Dwellings. 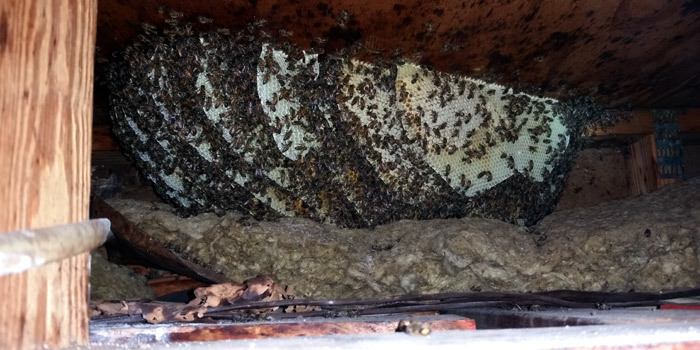 We have vast experiences in honey bee treatment and removals which has led to several referrals from the Taylor Historical Preservation Society because of our experience, care, and attention to detail. 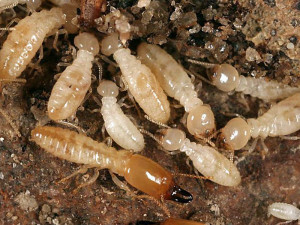 We can provide Conventional treatment and Pre-slab treatment for termites. Wildlife removal and relocation including all native species of wildlife and snakes including venomous species. 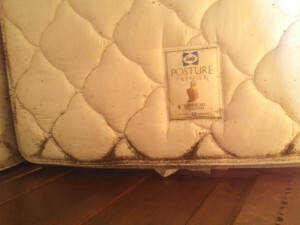 Traditional Chemical, Steam, and Heat Treatment for Bedbugs. Other services offered Request a Quote Today. 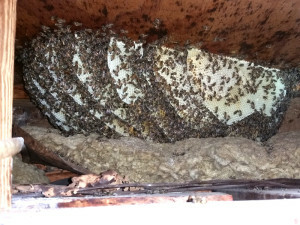 Termite pre-slab treatment and conventional treatments. 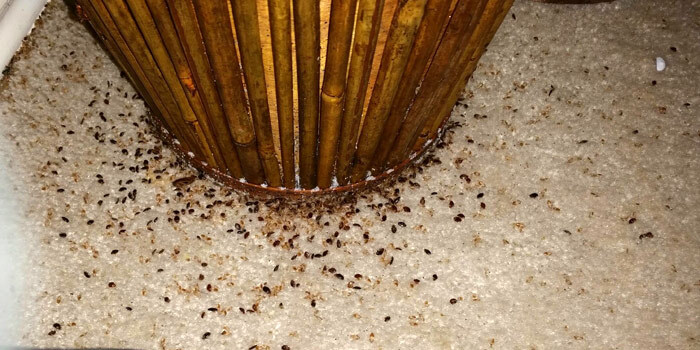 We do Bedbug chemical treatments and heat treatment.